It was a crisp fall day. I was taking a quick walk for a moment of solitude. My neighbor was doing the same thing. She and her dog stopped me. I sniffed the air. Mmmmm. That’s not a house. That’s my backyard. Grilling season never stops in a pleasant little backyard. Heat. Cold. Sleet. Wind. The weather rarely deters us from grilling. Maybe it’s the fact that I live in Dallas and the weather, regardless of the incredible summer heat, is generally wonderful. Or maybe it’s the fact that Randy loves cooking over open flames. I am not the grill master of A Pleasant Little Kitchen, my husband is. And he has mad skills. He’s always in the know of grilling techniques or experiments; trending recipes or classic approaches. He’s created quite A Pleasant Little Outdoor Kitchen. The quality of meat is important to us. 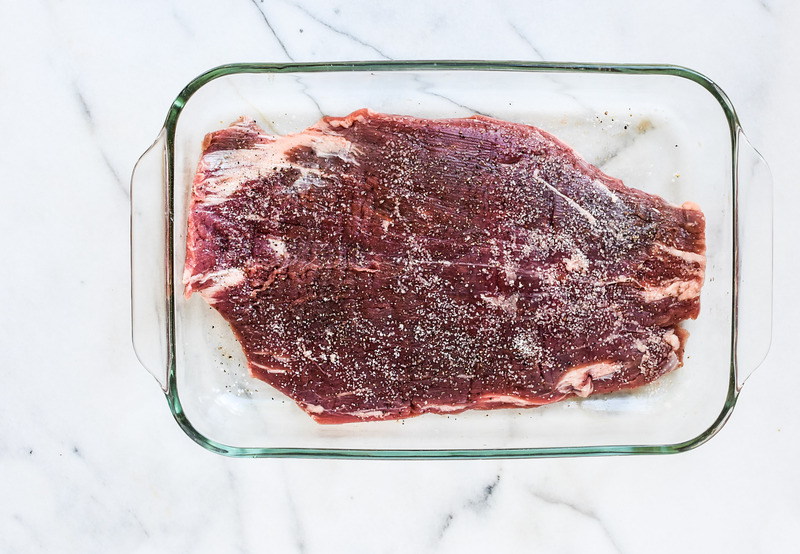 When I stumbled across Open Nature’s Grass Fed Flank Steak at Market Street I quickly swiped it up. Grass fed beef is sometimes hard to come by, and when given an opportunity to purchase it, I do without hesitation. I turned back around to Market Street. 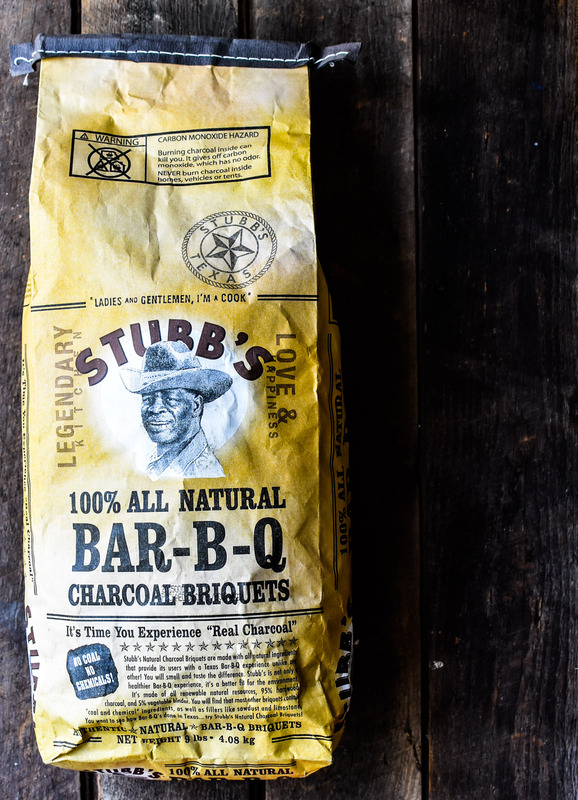 Took the kids back into the grocery store (and of course got them another free cookie) and grabbed a bag of Stubbs 100% all natural charcoal briquettes. Saturday arrived, the flank steak was prepped and the grill was lit. While I was busy cooking the sides I heard a holler. I go out and sitting directly on the hot coals was a flank steak. Seared and framed by a multitude of black, gray and orange. Glorious man. “You know that this is going to have to be turned into an APLK recipe now,” I told him. He agreed. Disclosure: This is a sponsored post on behalf of Market Street. All opinions are my own and I appreciate your support of the brands/companies that I love. 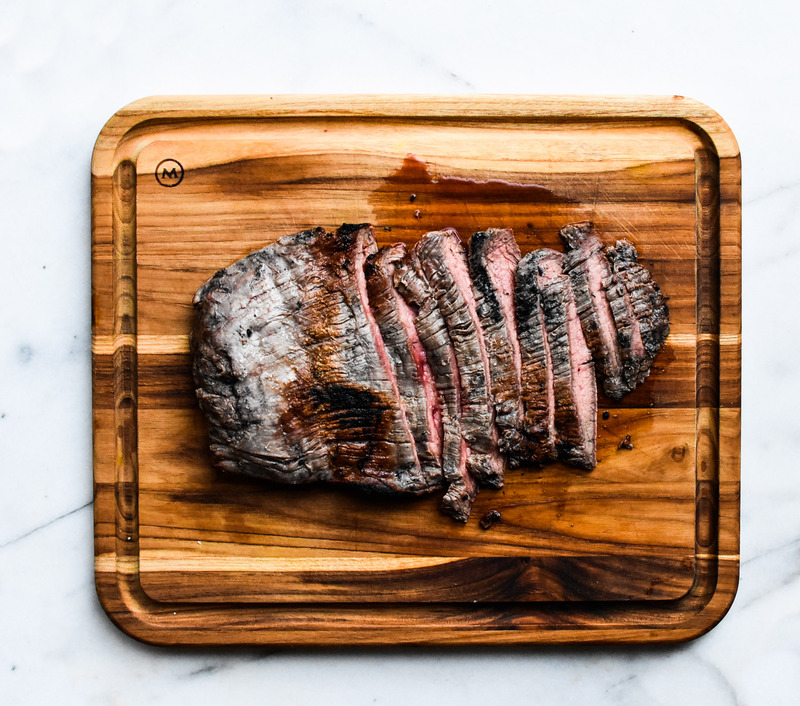 Author note: Serve this steak with chimichurri (click here for recipe) and your world will feel complete. Cooking time will depend on the thickness of the steak. 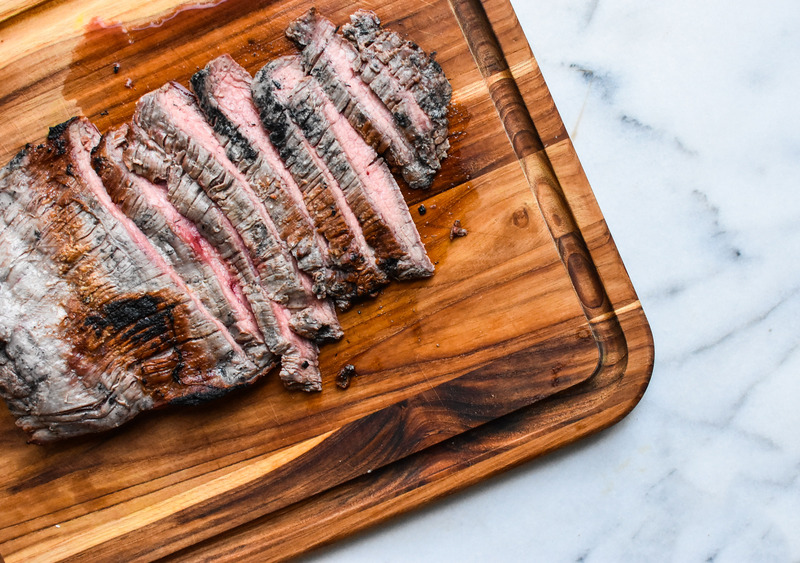 Most flank steaks are similar in thickness regardless of their weight. 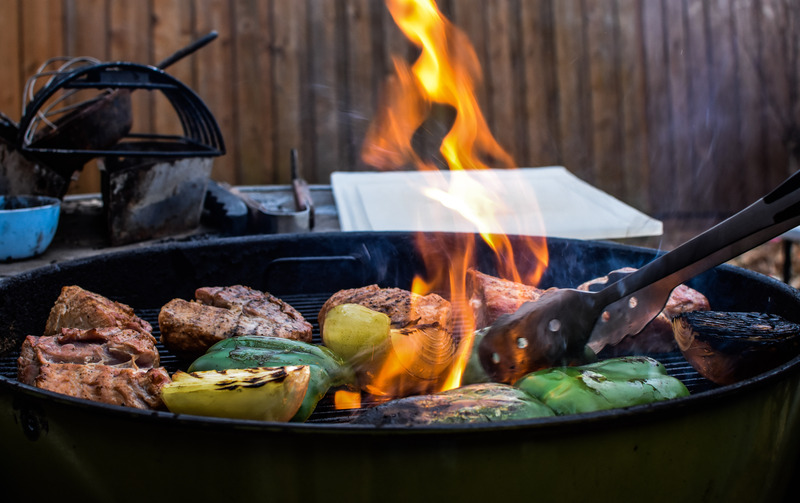 Charcoal selection is important with this cooking style, so check your brand for chemical ingredients or additives– if they’re in there, that charcoal doesn’t go in your grill. This recipe is easily halved. Prepare enough charcoal to cover the bottom of your grill using your preferred method. I use a chimney starter for its efficiency, but newspaper and a pile of charcoal will do. 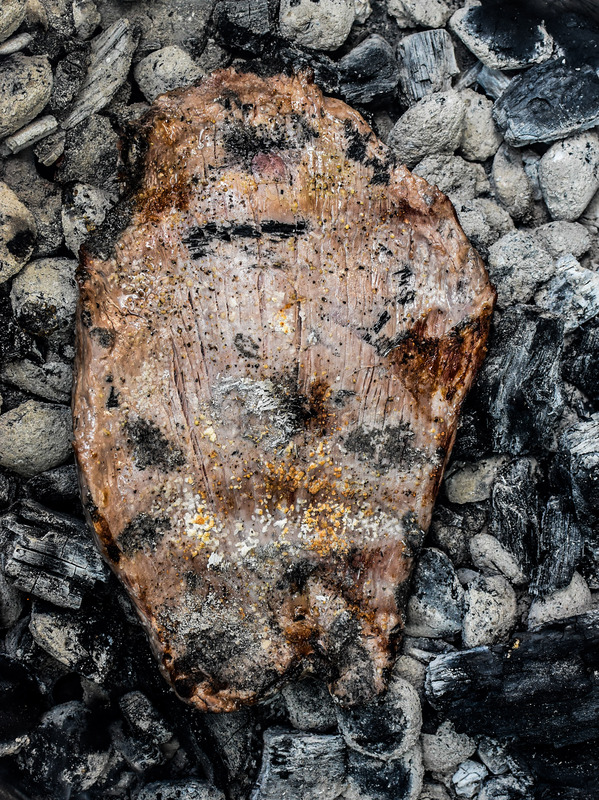 While the coals are lighting, prepare the steak. 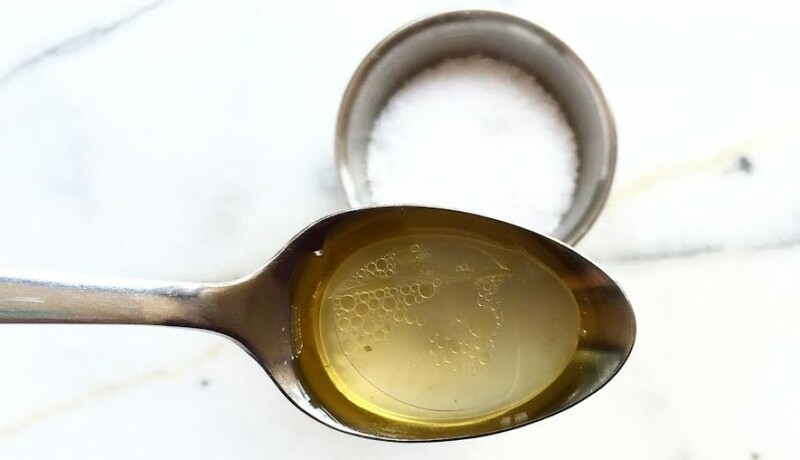 Divide the salt into 2 portions and evenly season each side of the steak with the salt and pepper. When the coals are all lit and the smoke has stopped, smooth out a layer of lit coals on the bottom of your grill. Allow a few minutes for the temperature to settle and to make sure all the coals are lit. 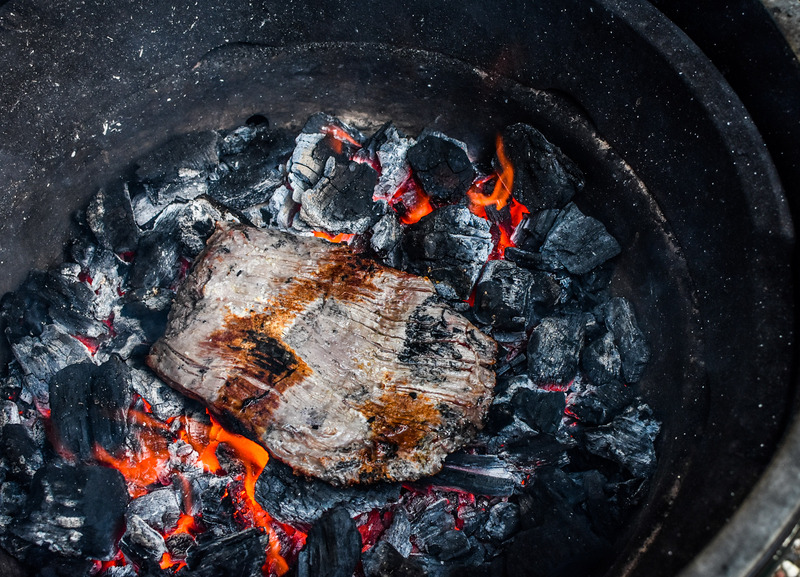 Right before adding the steak, fan the charcoal vigorously to blow off any loose ash. Add the steak directly on the coals. With the lid open, cook for 1 minute 40 seconds. Flip the steak and cook for another 1 minute 40 seconds. 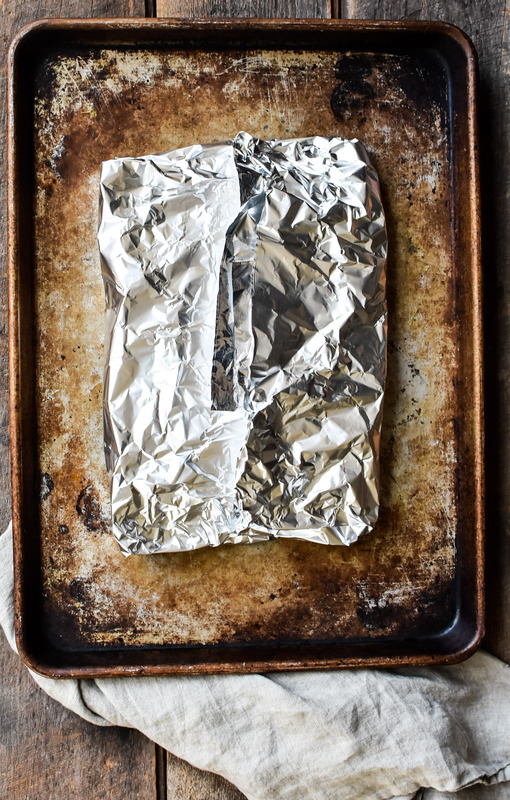 Remove the steak and wrap in a layer of foil. Let the steak rest for at least 10 minutes. 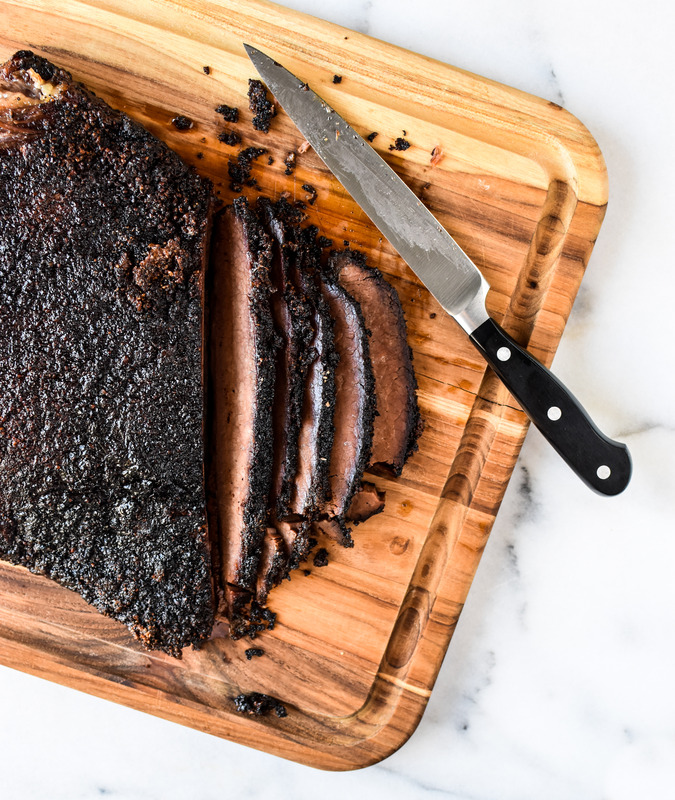 Thinly slice across the grain of the meat on a bias and enjoy. This entry was tagged caveman flank steak, caveman flank steak recipe, dallas food blog, dallas food blogger, flank steak, flank steak recipe, grilled flank steak, how to cook steak directly on charcoal, texas food blog, texas food blogger. Bookmark the permalink.